Come Celebrate 29 Years With Us! This Saturday, November 10th, is Creative Cakes Bakery’s big day. It’s our 29th Anniversary! 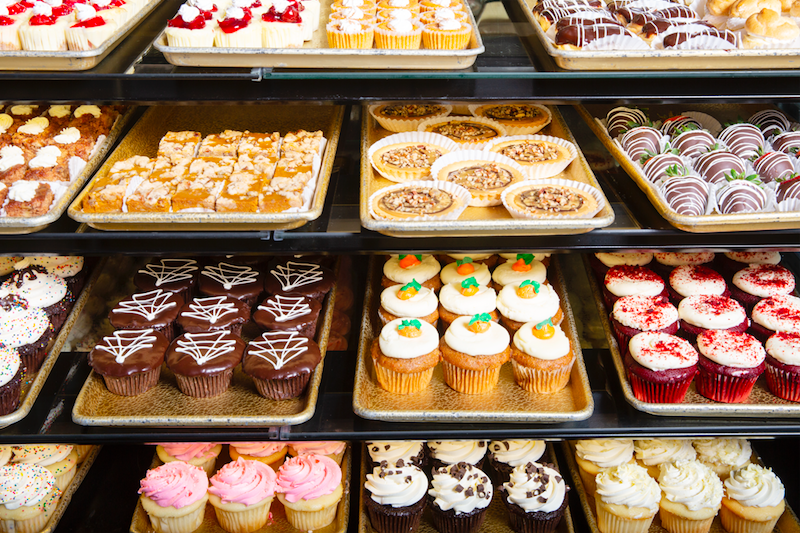 Come out and celebrate Saturday with us, we’ll be having a sweet deal.. 29% OFF all walk-in bakery items purchases! That’s right; all baked goods are 29% OFF. We hope you can come out and enjoy this fantastic deal we’re offering from 8 a.m – 6 p.m.
We’ll have our cases stocked with fresh baked goods, so you don’t want to miss out on this special day for us. It wouldn’t be 29 years without our dedicated customers, so here’s our way of thanking you all. Now let’s party!